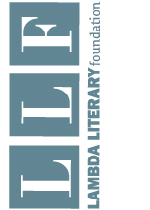 27th Annual Lambda Literary Award Winners Announced! 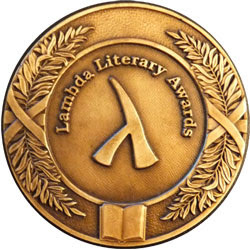 27th Annual Lambda Literary Awards! 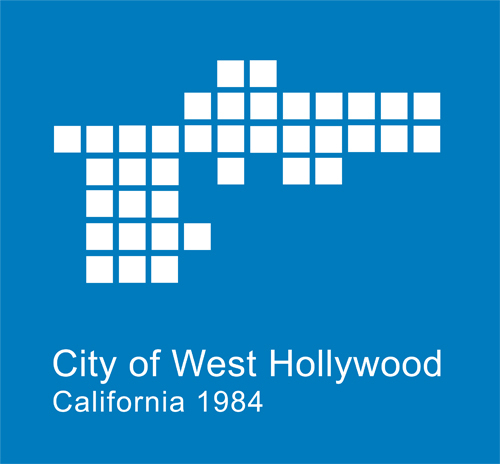 Monday, June 1, 2015!